Okay, in case you still don’t know by now, Darth Vader, the villain from the original “Star Wars”, revealed himself to be Luke Skywalker’s father in “The Empire Strikes Back”. 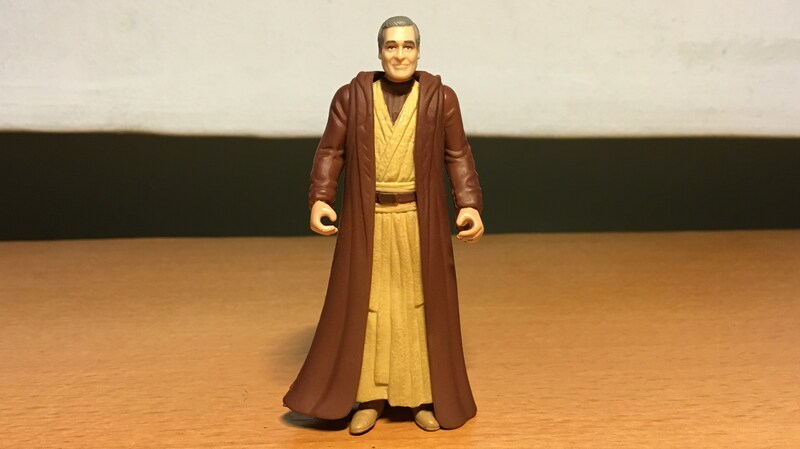 In “Return of the Jedi”, Obi-Wan Kenobi (in the form of a Force ghost) further explained that Vader once went by the name of Anakin Skywalker until he was seduced by the dark side of the Force. And the prequel trilogy dealt with this part of the story. For my showcase today, I present a couple of Anakin Skywalkers that I have acquired as part of my awesome collection. 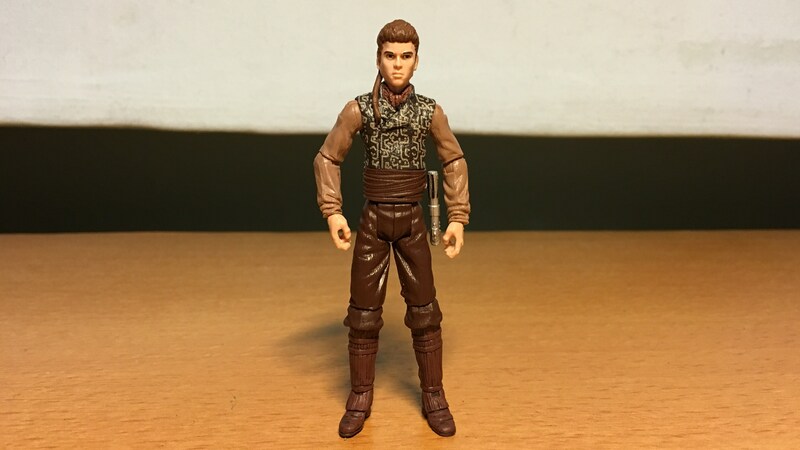 Anakin Skywalker of Tatooine, podracing champion and former slave who has won his freedom and is about to leave for Coruscant to begin his Jedi training. 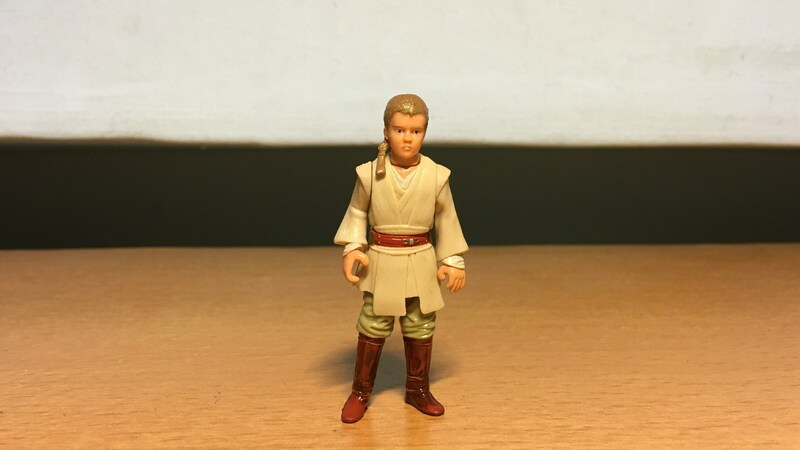 Padawan Anakin wears the attires of the Jedi younglings, under the tutelage of Jedi Master Obi-Wan Kenobi. 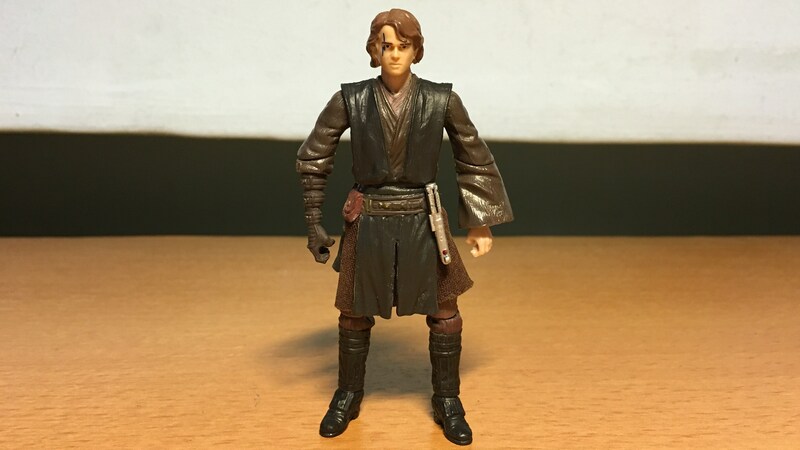 Ten years later, Anakin has grown up to become a handsome young man, a somewhat brash and arrogant Jedi strong in the ways of the Force. 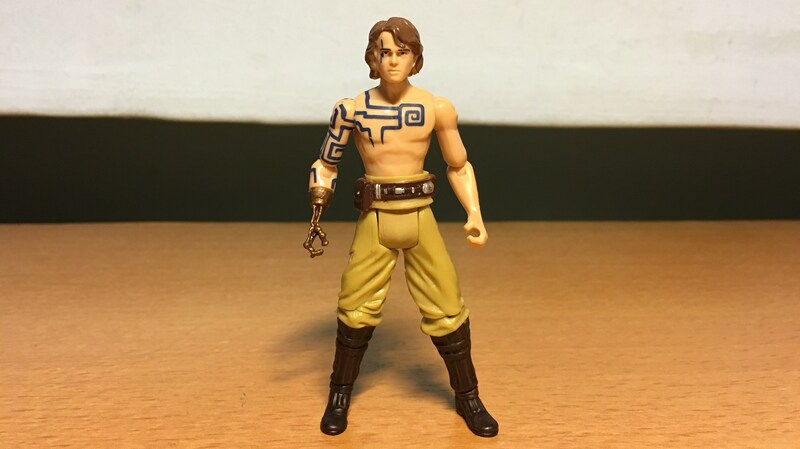 Also, Anakin massacres an entire tribe of Tusken Raiders after they had captured and tortured his mother leading to her death, challenged a Sith lord who cuts off Anakin’s right arm, and marry in secret Senator Padme Amidala of Naboo. 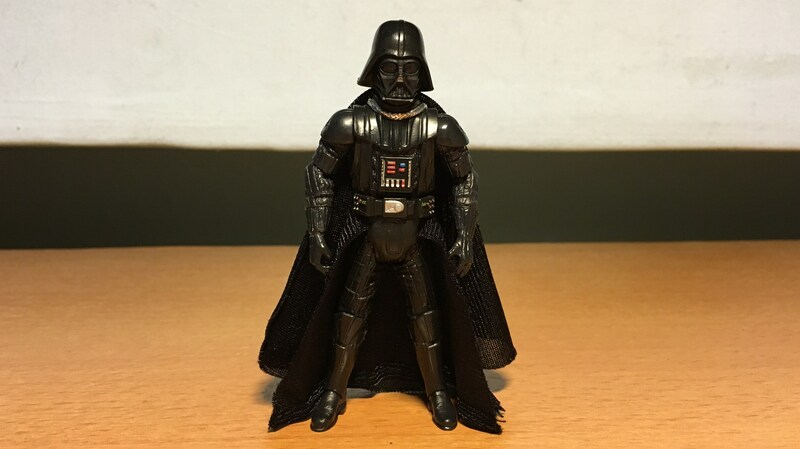 Darth Vader was saved by the Emperor, who provides Vader with his new black armour suit. More machine than man, Vader hunts down the remaining Jedi, serving as the Emperor’s right hand man and enforcing the rule of the Empire across the galaxy. 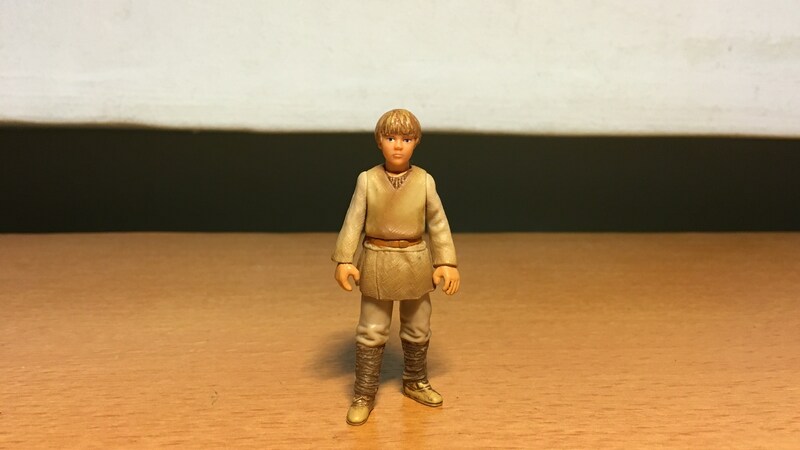 That is until his son Luke made a connection to the good still in him, leading him to turn against the Emperor in a final fight to save his son at the cost of his own life. 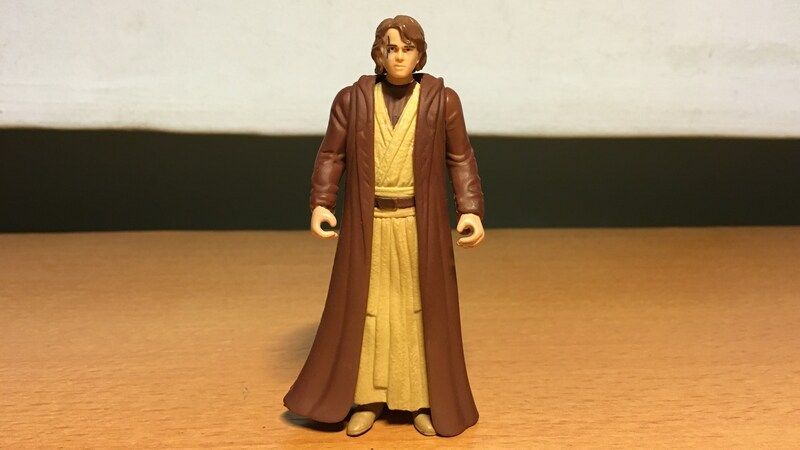 And the redeemed Anakin returns as a Force ghost, wait a second… NOOOOOoooooo!!!!!!! 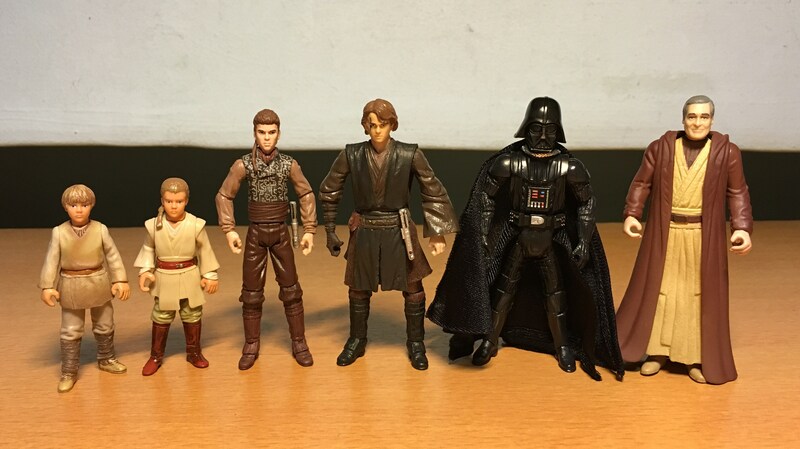 The evolution of Anakin Skywalker.